A team of scientists from Trinity College Dublin has identified the mechanism that enables HIV to evade the immune system, paving the way for a new curative treatment. 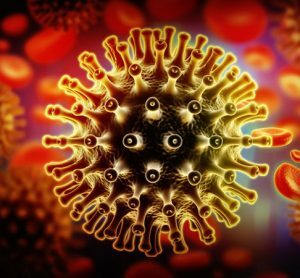 The new research shows that HIV targets and disables a pathway involving a number of biological molecules that are fundamental in blocking viral activity and clearing infection, illustrating precisely how the virus avoids elimination. HIV remains a major global health problem, with over 40 million people infected worldwide. Whilst people living with the virus have been treated with anti-retroviral therapy for over 30 years, this favoured therapeutic option merely prevents the progression of the disease to AIDS – it doesn’t provide a cure. 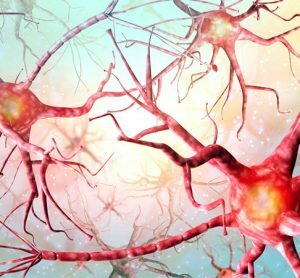 The discovery of this mechanism represents a major step forward in the quest to develop an effective treatment for the virus and opens the door to a new era of research in this area. During any viral infection our immune system produces a powerful molecule (interferon), which ‘interferes’ with the infection and the replication of viruses. 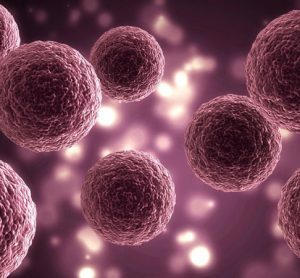 Interferon activates an assembly line of molecules in our cells – via the interferon signalling pathway – which causes the body to make antivirals that help to clear the infection. 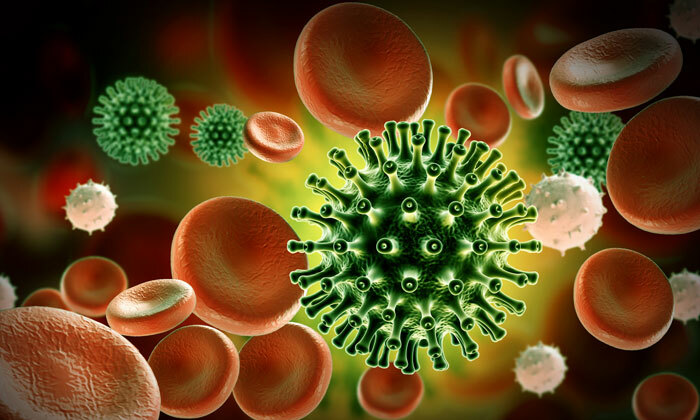 However, when patients are being treated with anti-retroviral therapy, HIV is not fully cleared by our immune system. 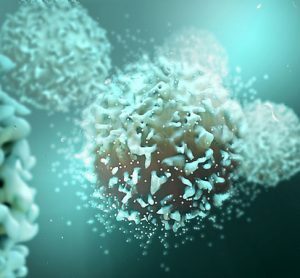 Therefore, the team of scientists from Trinity College Dublin investigated whether the virus was somehow blocking the interferon signalling pathway and thus avoiding the immune response that is designed to cure viral infection. The findings confirmed their suspicions. The study was published in EBioMedicine.